AnyCAD Graphics Component is the professional graphics SDK for C++/C#/VB.Net developers, which can help you create 3D applications rapidly. This rapid graphics framework is focusing on 3d modeling, visualization and data exchange. 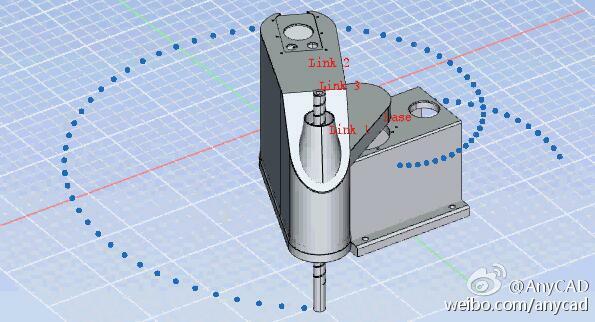 AnyCAD SDK has 32 bit and 64 bit versions, and you should choose the one that matches your need. Please make sure that you have extract all the .dll files and .xml file to your .exe foler after downloading the SDK.